most very basic level, they are a great way to organize our family history information. However, if done in detail and with much thought they can serve as a brainstorming device to help us unlock brick walls. 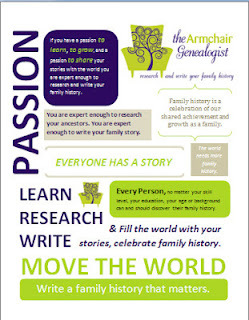 They can help reveal gaps in our research and link world events to family history events. They are my first go to tool before writing any family history story. They are imperative in helping me structure and outline a family history for storytelling. That’s a lot of heavy lifting in one simple tool. 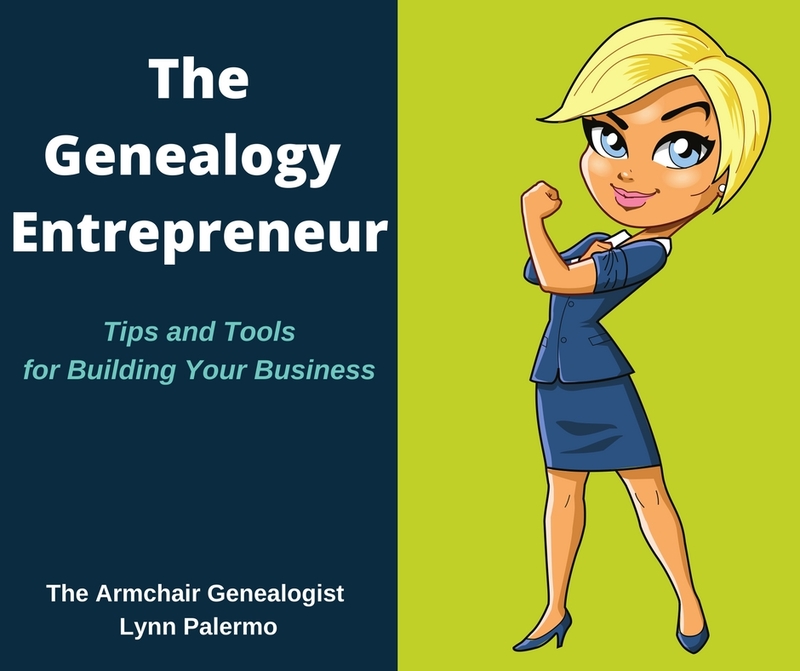 Timelines allow you to layer a life, each layer adding to the depth of your ancestor’s story. Below is a simple four step process to a creating a family history timeline. 1. Identify the Ancestor you wish to plot. Now you certainly can plot a family, or a surname but this becomes much more complicated. If you are new to timelines, I would suggest starting with one ancestor. 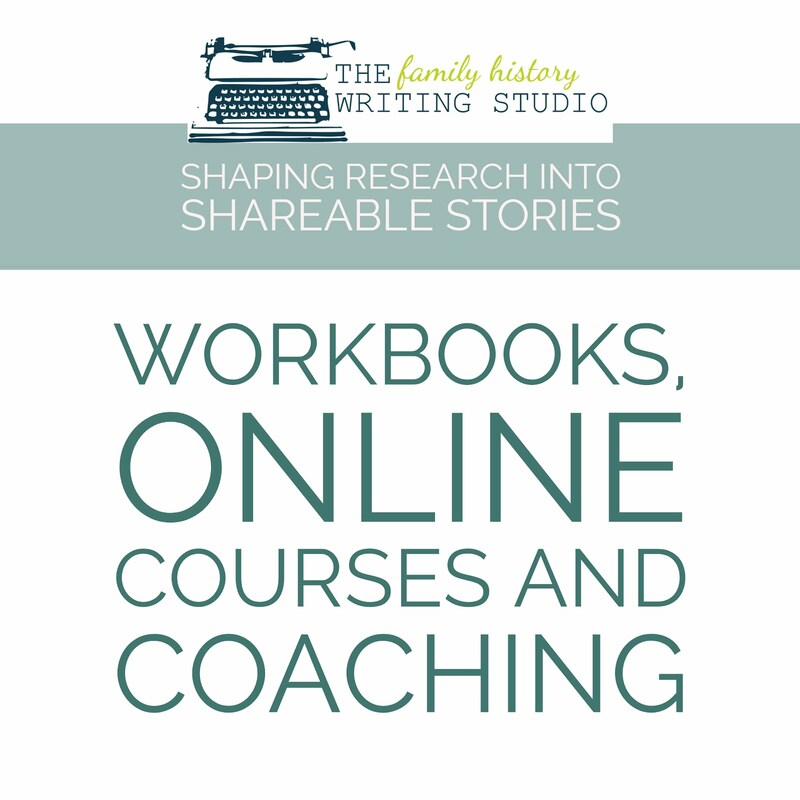 There are many options available to the family historian today for developing timelines. You can go old school and scratch it out on a piece of paper; chalkboard and whiteboards are great devices. Mind mapping programs can make beautiful timelines my favourite program is iMindMap. Of course, you can keep it simple, using word or excel spreadsheets, not as pretty and creative but they get the job done. 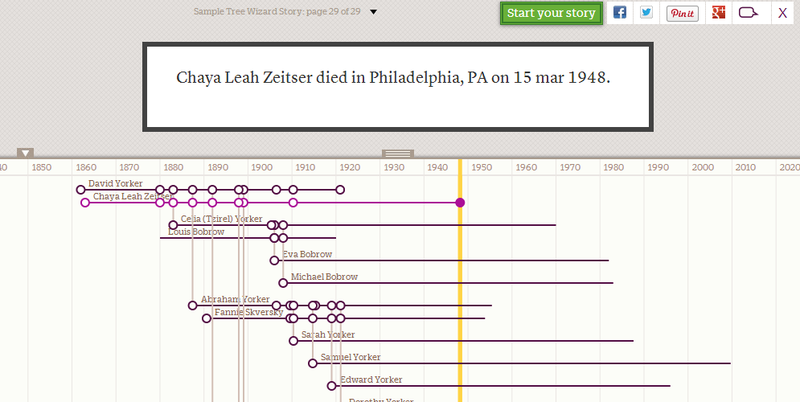 Then there are the online programs for creating timelines such as Treelines and Timetoast, two of my favourites. Choose the tool that you are most comfortable with, any tool you choose should not be a hindrance but a help, use the one that works for you. It’s important to make sure all the important events that occurred in your ancestor’s life are accounted for on your timeline. Here is my set of categories that I consider when developing a timeline. As you add each category to the timeline, you see the layers of a life come into focus. 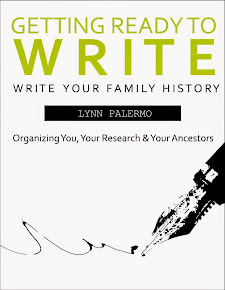 Ancestor’s Vitals – births, marriage and deaths, not only of the ancestor in question but also of any relevant person in their lives. Don’t forget the effect the birth and or death of a child, spouse or parent would have on an ancestor. 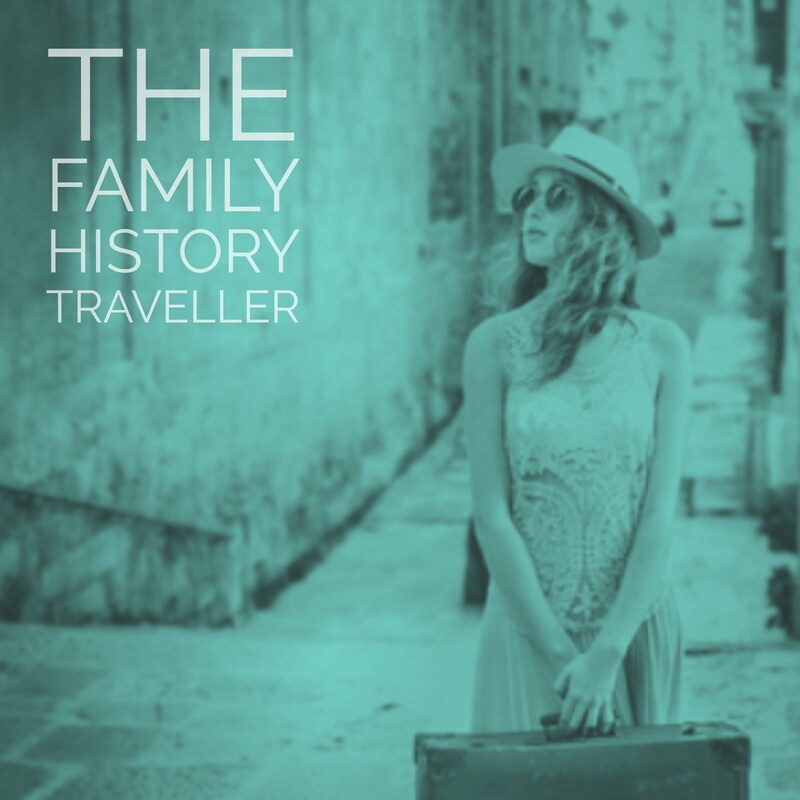 Ancestor’s Life Highlights – in this category I include, migration, jobs, purchase of land and military. World Events – in this category include political, social, economic and environmental influences. Think wars, famines, disease, depressions, etc. Regional Events – much like world events, but these may only affect those living in specific part of the world, state, province or county. They still would include political, social, economic and environmental influences. Local Events – again same as above, but now were pulling our focus in even closer to the town, village, neighbourhood or street that your ancestor lived on. What political, social, economic and environmental events would have affected them on such an up-close and personal level? 4. Identify Your Time Frame. Before you’re ready to get started, identify the time frame you want to address on your timeline. Perhaps it’s going to be an ancestor’s entire life, that’s fine, but don’t be afraid to really zero in on one particular time in their life, one decade even one year or a single day. 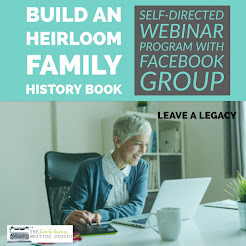 All are options to use on a timeline to help draw focus to your ancestor’s life. It all depends on how you plan to use the information in your timeline. 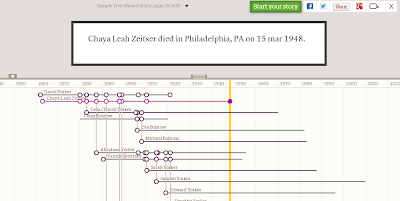 Remember while timelines are lovely to look at they are a tool that can serve to breaking down brick walls, organizing your research, identifying missing information and organizing and telling a story.